I left Italy five years ago. The land of poets and sailors, dreamers and Saints. A Country full of contradictions where, no matter all of the difficulties, wars and crisis that have wounded us forever, it still remains a place where lifestyle makes sense. Where people are very much aligned with finding the natural rhythms and ways to remedy their health and wellness issues. 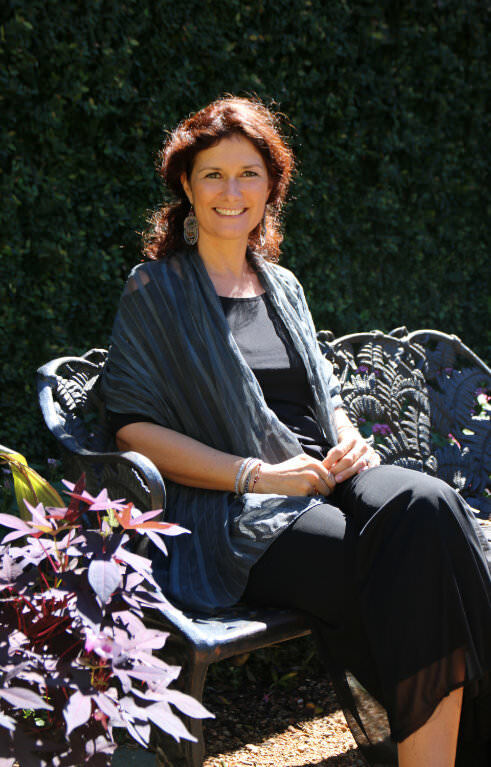 Out of my comfort zone I felt I had to bring my experiences, knowledge and ‘Italian fundamentals’ to help people become happier and healthier in a holistic way, working with the best healing medicines we have at our fingertips: Food and Lifestyle. I have received a lot from life and from my mentors and now it is time for me to give back, close the circle, and share my story of transformation with other people that also walk this incredible, scary, wonderful path of life. I graduated from the University of Milan with a degree in Philosophy and a specialization in Psychology. My doctorate thesis was “Problem Solving: Insight or Process?” My assumption is that the real transformation of a problem doesn’t happen via insight or process, but through the recognition and the transcending of our conditioning. Soon after, I completed a 4-year curriculum with the European Union of Yoga (EUY) in Italy, becoming a certified yoga instructor where I promote and protect the traditional essence of yogic teachings as well as uphold the spiritual maturity of yoga students. In my final thesis, I explored the inner workings of human beings with a deep analysis of Feminine Principles. 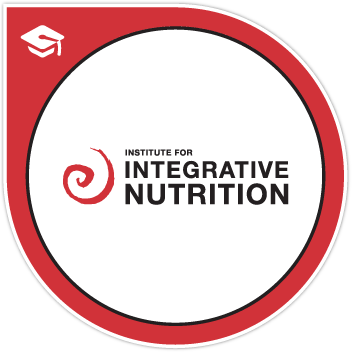 Most recently, I graduated from the Institute of Integrative Nutrition (IIN), a school that strives to play a crucial role in improving health and happiness for all of us on this planet. Combining the study of diet theories and the science of nutrition, I now know and understand the best and most innovative coaching tools to get one through a sustainable, durable, and healthy transformation. Great and honorable masters from the East and the West have accompanied me on this journey towards knowledge of a healthier self. My path has been a continuous revelation where again and again, it is proven that what we see and experience is so very limited. I want to share a new, enlightened vision with all.